ForTec offers a generous, comprehensive and competitive benefits program. 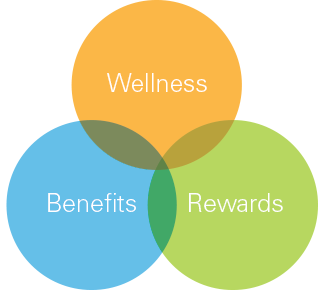 We carefully choose benefits that invest in our team’s total well-being. We offer a variety of choices that fit various lifestyles, provide value and assist in supporting employees and their families. Eligibility for some benefits varies based on the employee’s hours worked. ForTec’s Wellness initiatives are led by employees who serve on the Wellness Committee and are strongly endorsed by our leadership team. The group is focused on creating and delivering a robust set of voluntary options that focus on physical wellness, mental wellness, and financial wellness. 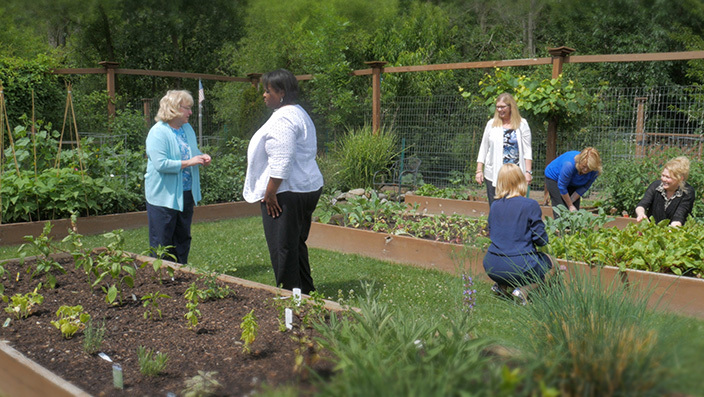 Our Wellness Committee partners with a variety of outside professionals who add guidance and support for specific individual interests and help employees to meet their personal wellness goals. The Committee sponsors contests and programs, which results in monetary rewards or additional paid time off. It is the mission of ForTec’s Wellness Programs to support our coworkers on their personal journeys toward health and wellness goals. Through education, awareness and support, we will strive to create a healthier LIFEstyle for our team. At ForTec, we enjoy celebrating success! Our team works hard and we believe that each of us has the ability to make an impact. Whether celebrating employee tenure milestones or rewarding great performance, we appreciate our team and the difference they make each day.